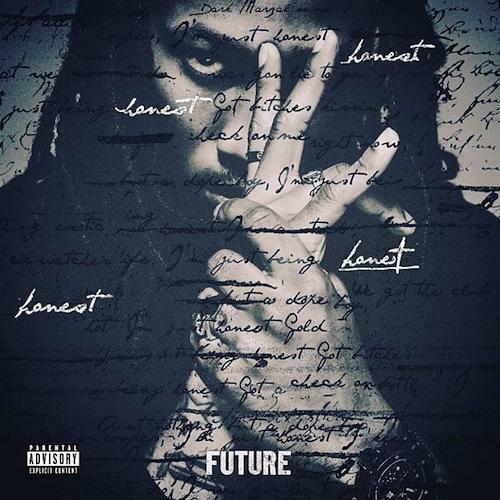 Future delivers the first single off his upcoming album "Honest". Track produced by Metro Boomin and DJ Spinz. Bump Honest, the latest cut from Future. It dropped on Thursday, August 8th, 2013. Future's horizons are broadening with each new release, and Honest is no exception. It's a worthy addition to a catalogue that has seen much growth since Future stepped foot in the rap game. We're looking forward to hearing more. Hear more of Future on I'm On (Snippet). Check out Future's profile page for the most recent info, news, songs, and mixtapes. Follow Future on Facebook and Twitter, if you aren't already. Gold bottles on bottles, I'm just honest"